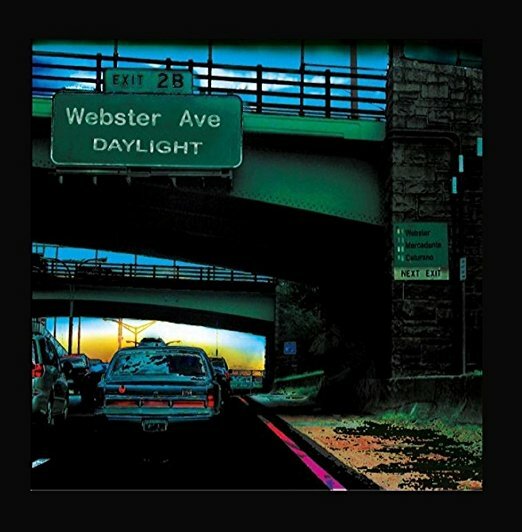 I just had the opportunity to review the most recent release, Daylight, from Webster Avenue and it's cool and diverse. 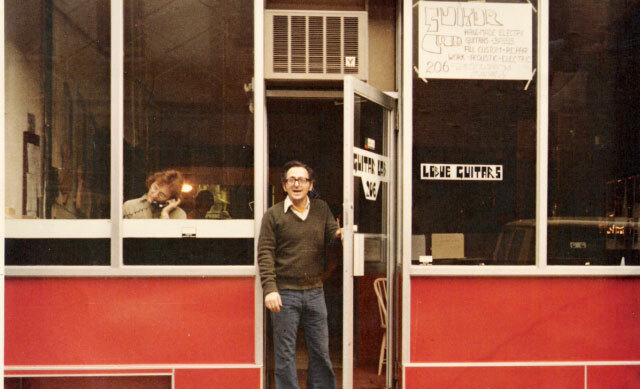 Opening with Pop rocker, This Angry World, David Webster blends cool southern rock style slide guitar riffs with Becker and Fagen style writing with Tony Mercadante on bass and Andrew Caturano on drums to create a smooth opener. 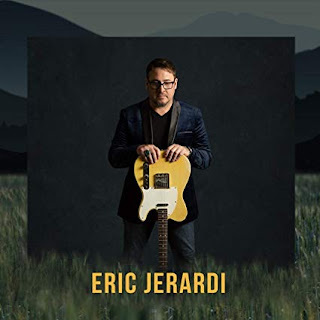 On bluesy, Sing me A Sad Line, Webster shows his soulful side with super vocals and tight guitar riffs, backed by Jamie Finegan on trumpet and Joe Meo on tenor sax. Very nice. Nicely blended vocal harmonies are the trick on Midnight Sun, another track with serious notes of Becker and Fagen. 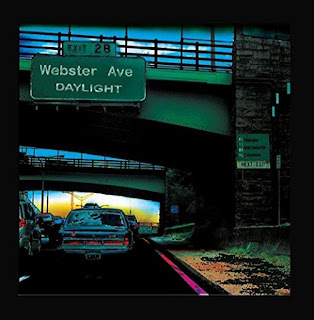 Title track, Daylight has a shuffle rhythm with nice vocal harmonies and really nice guitar lead, backed by thee horn work of Meo and Finegan. Funky jazz/rocker, Ain't That A Shame is my favorite track on the release with it's cool bass/drum groove, rhythmic vocals, deep sax riff and tight trumpet vamp. 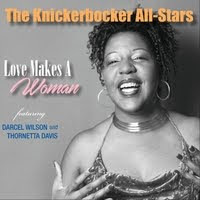 Webster lays in a nicely phrased guitar solo and with the nicely woven sax, trumpet, bass, drum, rhythm guitar fabric, this track really hits it. Wrapping the release is Just Don't Need The Rain, a solid radio track with a staggered rhythm pattern and contemporary pop styling. This is a real nice closer for a solid release.